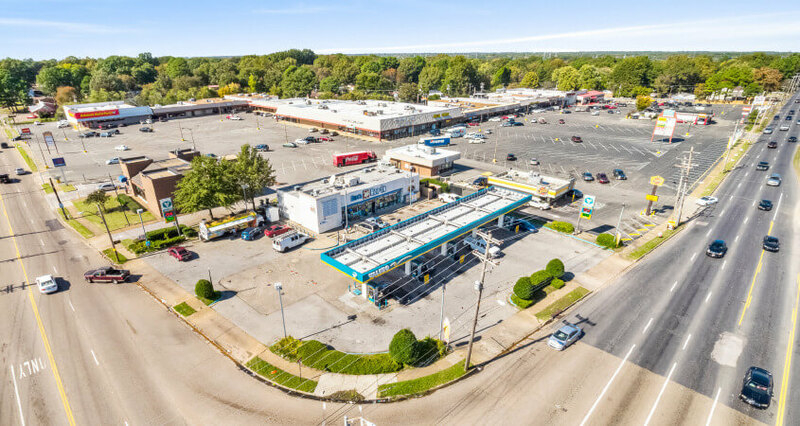 Matthews Real Estate Investment Services is proud to offer to qualified buyers the rare opportunity to acquire a value-add grocery anchored center located in the heart of Memphis, TN. 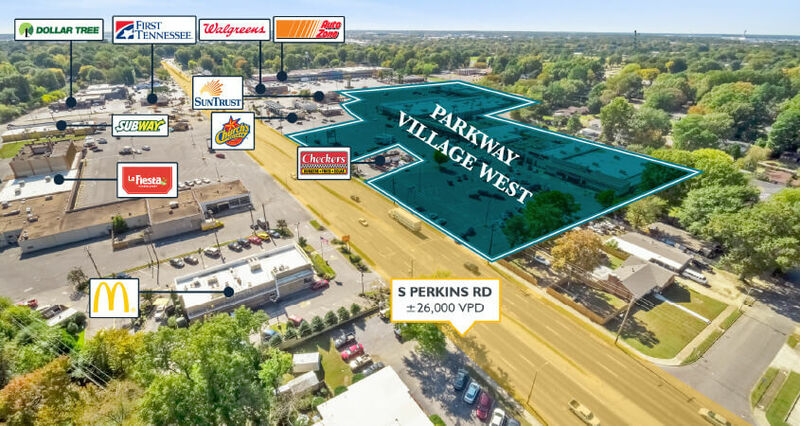 Parkway Village West consists of 174,520 square feet and features a grocery anchor that operates at an incredible 1.63% occupancy cost. The offering provides an investor the opportunity to acquire a high-yield, low price per square foot investment, with substantial upside through the lease-up of existing vacancy. 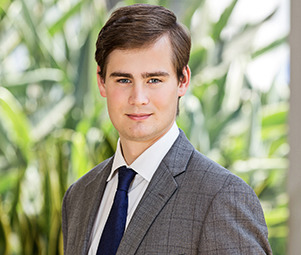 The property is being delivered free and clear of debt and investors will have the opportunity to place attractive financing on the property and achieve above average returns. Grocery Anchored Center with Low Occupancy Cost – Grocer operates at a healthy occupancy cost ratio of 1.63%! Strong Store Sales – Grocer, Advance Auto, and Dollar General all operate with healthy rent to sales ratios. Advance Auto Parts has occupied the center since 1991 and recently extended their lease to 2027. 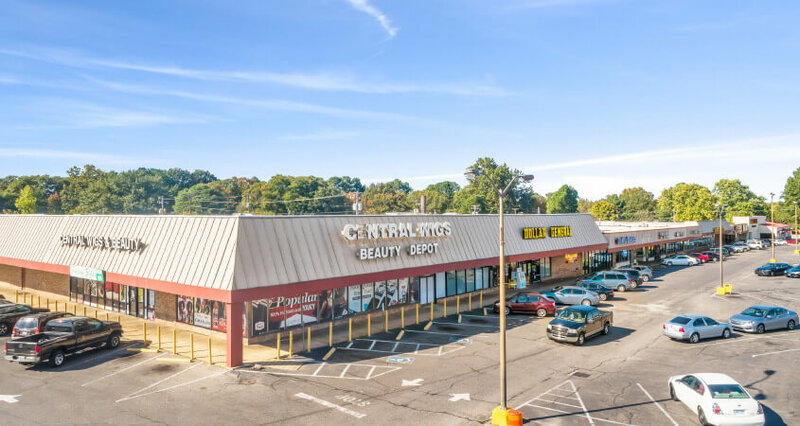 Upside in Vacant Space – The property is only 82.7% occupied and provides an investor the opportunity to increase cash flow through lease-up of vacant space. Cheap Price Per Sq. Ft. – The property is priced well below replacement costs at $44 per sq. ft.
Two Outparcels Available – Information available on request. Successful Operating History – 79.3% of the occupied GLA has occupied the center for over 10 years.